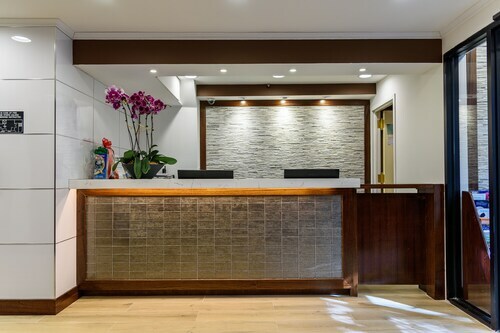 Located in Queens, this hotel is 2.7 mi (4.3 km) from Citi Field and within 9 mi (15 km) of Flushing Meadows-Corona Park and Bronx Zoo. Roosevelt Island and St. John's University are also within 9 mi (15 km). 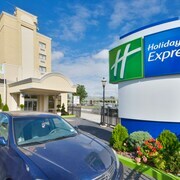 Located in Queens, this hotel is 0.7 mi (1.2 km) from Citi Field and 1.5 mi (2.4 km) from Flushing Meadows-Corona Park. Roosevelt Island and St. John's University are also within 9 mi (15 km). Flushing Main St. Station is 7 minutes by foot and Mets - Willets Point Station is 13 minutes. 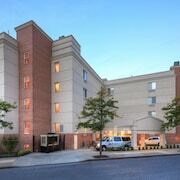 Located in Queens, this hotel is 0.9 mi (1.5 km) from Citi Field and 1.7 mi (2.7 km) from Flushing Meadows-Corona Park. Bronx Zoo and Roosevelt Island are also within 9 mi (15 km). Flushing Main St. Station is 8 minutes by foot and Mets - Willets Point Station is 16 minutes. 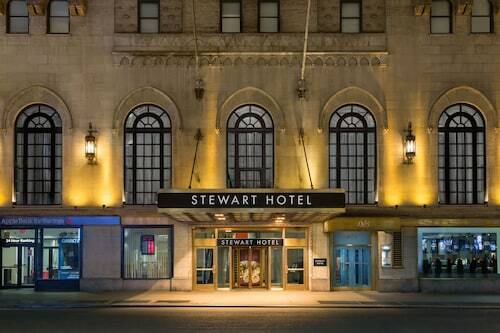 Located in Queens, this hotel is 0.9 mi (1.4 km) from Citi Field and 1.6 mi (2.6 km) from Flushing Meadows-Corona Park. Bronx Zoo and Roosevelt Island are also within 9 mi (15 km). Flushing Main St. Station is 6 minutes by foot and Mets - Willets Point Station is 15 minutes. 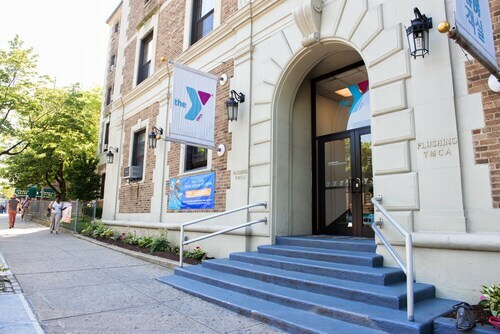 Located in Queens, this hostel is 1.5 mi (2.4 km) from Citi Field and 2.2 mi (3.6 km) from Flushing Meadows-Corona Park. Bronx Zoo and 5th Avenue are also within 9 mi (15 km). Flushing Main St. Station is 13 minutes by foot and Flushing Murray Hill Station is 16 minutes. 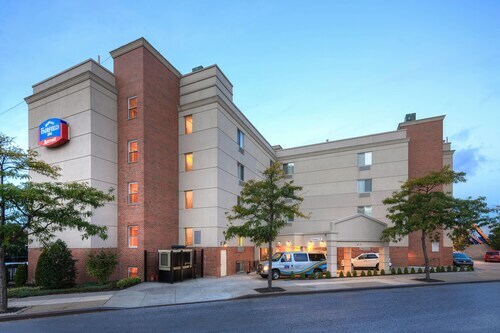 Located in Queens, this hotel is 1.1 mi (1.8 km) from Citi Field and 1.9 mi (3.1 km) from Flushing Meadows-Corona Park. Bronx Zoo and Roosevelt Island are also within 9 mi (15 km). Flushing Main St. Station is 6 minutes by foot and Mets - Willets Point Station is 21 minutes. 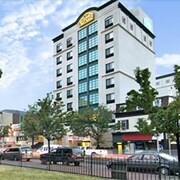 Located in Flushing, this hotel is less than 1 mile from Citi Field, USTA Centers, and Queens Botanical Garden. 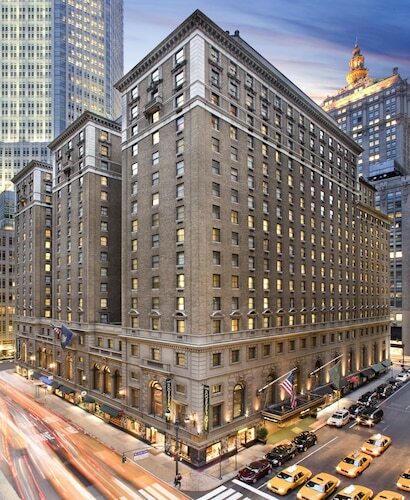 An approximately 35-minute ride to Manhattan and Times Square is available at the subway station 3 blocks away. 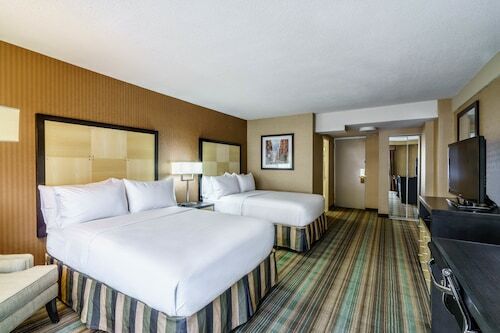 Located in Queens, this hotel is 1.8 mi (2.9 km) from Citi Field and 2.6 mi (4.1 km) from Flushing Meadows-Corona Park. Central Park and Bloomingdale's are also within 12 mi (20 km). Flushing Main St. Station is 26 minutes by foot. How Much is a Hotel Room in Flushing? 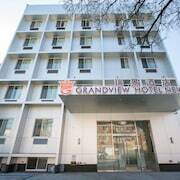 Hotels in Flushing start at $87 per night. Prices and availability subject to change. Additional terms may apply. Featuring the fourth-biggest centralized business district in the metro area of New York, Flushing is a bastion of history and ethnicity. 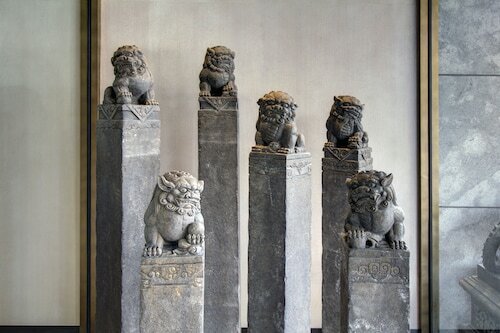 The city offers visitors plenty of variety, with sections that include both Chinatown and Koreatown districts, and it's less than a 40-minute drive to the middle of Manhattan for vacationers who want to explore the iconic New York skyline. Whether you fly in or arrive via bus or train, car rentals in Flushing make it easy to explore the entire metro area. 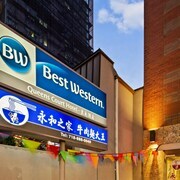 When you choose hotels in Flushing, much of your vacation can be experienced within the surrounding neighborhood. Flushing is home to the Queens Zoo, which offers 18 acres of wildlife enjoyment and education. After checking in to Flushing hotels, you can view a sports exhibition at Citi Field or the USTA National Tennis Center, visit the New York Hall of Science, or browse the Queens Museum of Art. 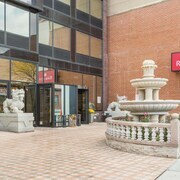 Other attractions in Flushing include SkyView Center, the Queens Botanical Garden, and the Wildlife Conservation Center. 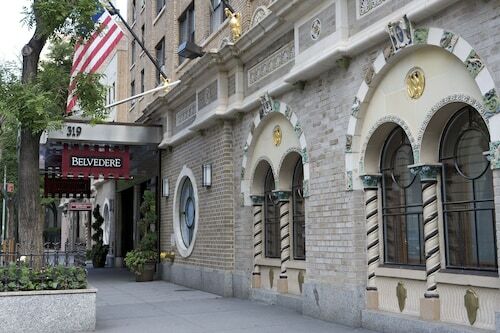 If you get through all the Queens attractions and still have time, take a short drive into Manhattan to see the Empire State Building or Statue of Liberty. Eating and drinking options are plentiful in Flushing. Visit the various ethnic neighborhoods for palate adventures you can't get in every city. For families with little ones in tow, sandwich shops and delis dot the landscape throughout the city. 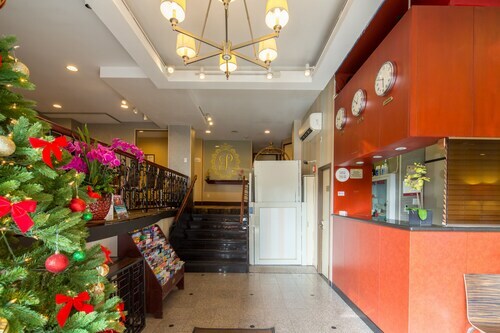 Use what you saved by booking cheap hotels in Flushing to splurge on fine dining experiences, and individuals with special diet concerns won't go hungry with numerous health shops and eateries located in the area. 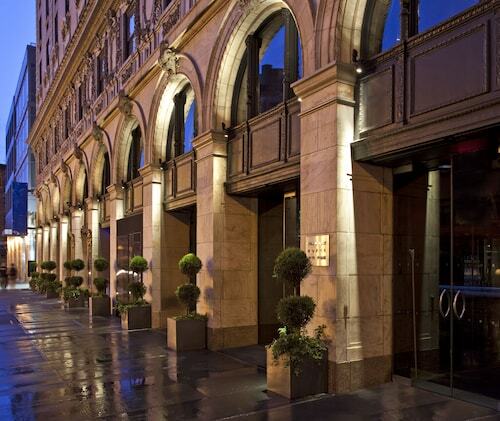 Book New York City hotel deals through Travelocity and save up to $537 by booking air travel at the same time. Save even more by browsing and booking through the mobile app, which provides access to exclusive deals. 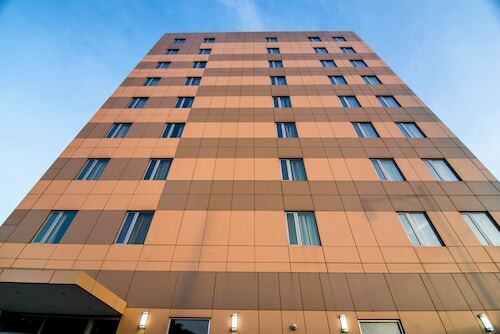 Big Cozy Brand New Sunny Studio With Private Bathroom in Flushing NY! Cute Renovated Apartment in the Heart of Flushing!